It’s finally summer, and parents are already looking for ways to keep kids entertained. We’ll be highlighting plenty of outdoor options, but it’s important to have some quieter and rainy day options to round things out. This year, the Cobb County Public Library System, the Smyrna Public Library, the Cobb County School District and Marietta City Schools have all have teamed up together for one huge summer reading event – in fact one log can be submitted to all of the different programs. 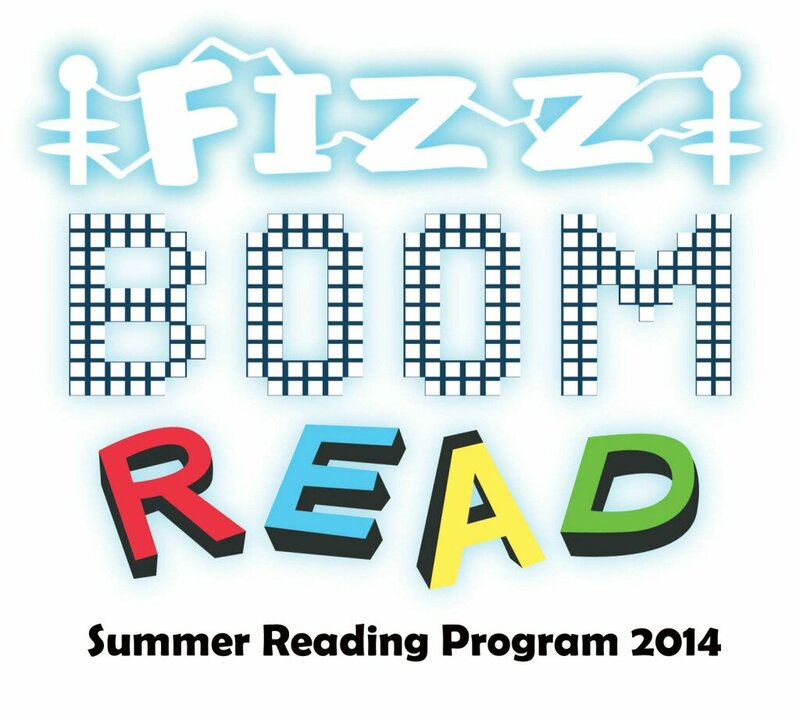 The program is open for book lovers from babies to entering 5th graders and features special events and activities to keep kids engaged all summer long. So, how do you participate? 1. Get a log – starting now! If you didn’t get one from school by May 21st, head over to the Smyrna Public Library (City of Smyrna residents only) or to any of the Cobb County Public Library branches. Children from birth through PreK will get a sheet with fun activities on it to enhance the reading experience, and K – 5 will get a folder with their log and information on the various library programs available this summer. 2. Read, read, read! Children do best when parents are involved and when the books are age appropriate, so stay involved and check in with your librarian if you need reading suggestions. 3. Complete challenge sheets. The different libraries have slightly different systems for this, so check in with your preferred library to see how they’re handling the challenge/activity sheets. 4. Check the Smyrna and Cobb Library calendars for special events all summer long, including magic shows, LEGO events, and more. The Cobb County Public Library System also has programs partnering with the Hawks and Braves with special ticket incentives after a certain number of books read. Also, look into the annual Summer Reading Program Sweepstakes, sponsored by Georgia Public Library Service and Georgia’s Path2College 529 Plan. Children across the state who were born in 1998 or after and who participate in the Summer Reading Program at their local library can enter for a chance to win a $5,529 college savings account contribution. Ask your librarian for more information. 5. Return your log by July 31st for your certificate and special prizes. If a student wishes to participate in a public library and a school program, just make copies of the completed reading log and submit to a public library (either Smyrna or a CCPL branch) and to the local school media center during the first week of school. Easy enough, right? Now, if you have older children, or don’t understand why the kids get all the summer reading fun, be sure to check out these 2 additional programs: Spark – a summer reading event for teens and Literary Elements – summer reading for adults. Both programs are available at both library systems.